by Michael W. Maurer. 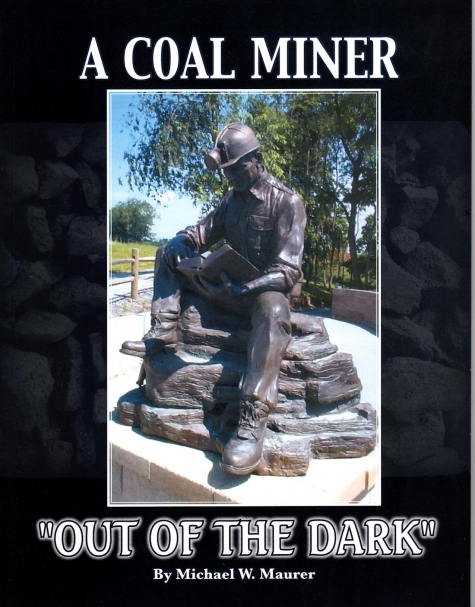 His story of living through a disastrous accident in a mine where he was a coal miner. 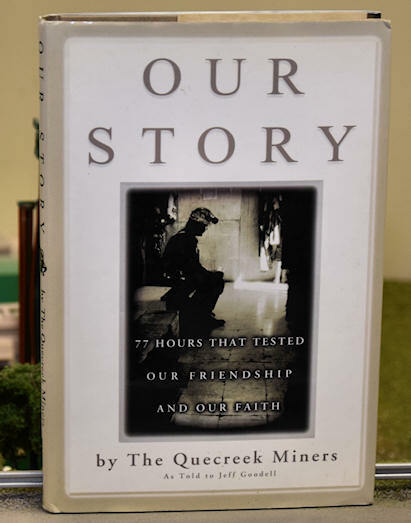 Hardcover book by The Quecreek Miners. 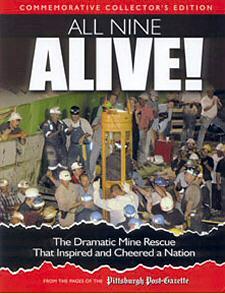 From the pages of the Pittsburgh Post-Gazette newspaper. 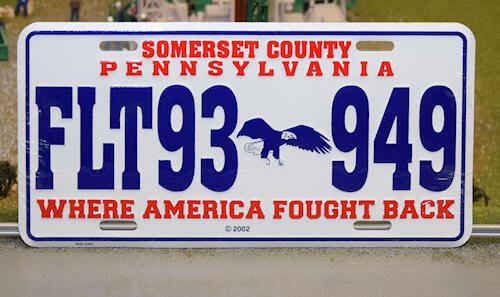 Standard size license plate featuring 2 Somerset County events. 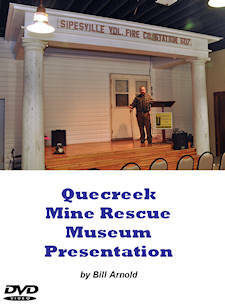 This is a video of the presentation Bill Arnold gives to your group when you visit the museum and rescue site.